Things haven’t exactly been easy for Phil Coulson since his resurrection after The Avengers. He’s watched S.H.I.E.L.D. collapse from within, had his arm chopped off, and lost friends and agents in the line of duty. Most recently, the Agents of S.H.I.E.L.D. 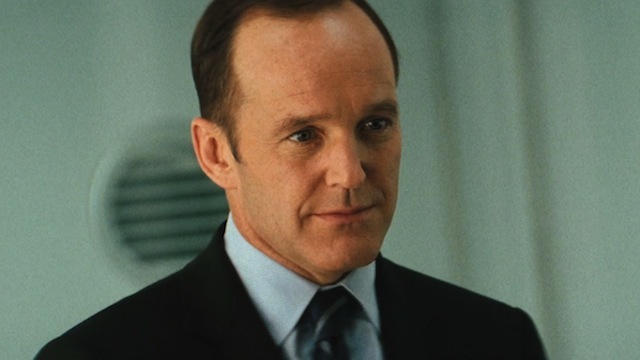 season 5 finale appeared to show Coulson facing his immanent demise for the second time in six years. But as a recent trailer indicated, it seems that Coulson, or someone who looks remarkably like him, will play a significant role in the series’ upcoming season. RELATED: Agents of SHIELD Season 6 Teaser is Here! Agents of S.H.I.E.L.D. season 6 premieres on ABC this summer. You can hear Gregg’s remarks for yourself below, then give us your impressions in the comment section!